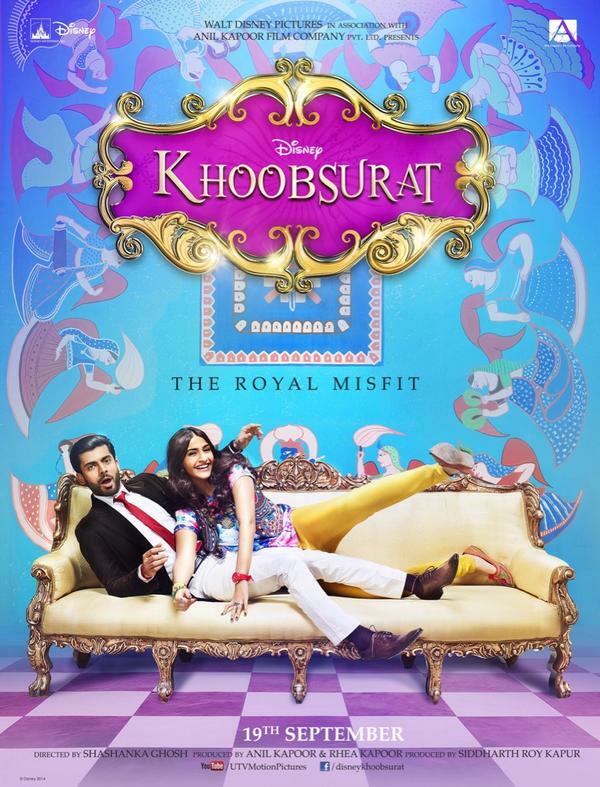 Upcoming Hindi romantic comedy movie of year 2014; Khoobsurat is slated to get release d on box office tomorrow on 19 September 2014. This film is completely romantic movie along with the tadka of bit comedy and humor too. 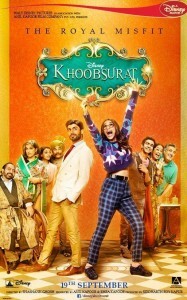 Directed by Shashanka Ghosh and produced by Rhea Kapoor Anil Kapoor and Siddharth Roy Kapoor, Khoobsurat features fashion diva Sonam Kapoor and the new entry to Bollywood Fawad Afzal Khan in the lead roles onsite each other. 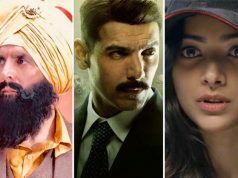 Film has also the support of many known supportive actors like Kirron Kher, Ratna Pathak and Aamir Raza Hussain who are providing good tinge to the film. Overall public pre release for Khoobsurat is quite positive owing to its wonderful music which is listing on top of the chartbusters nowadays. 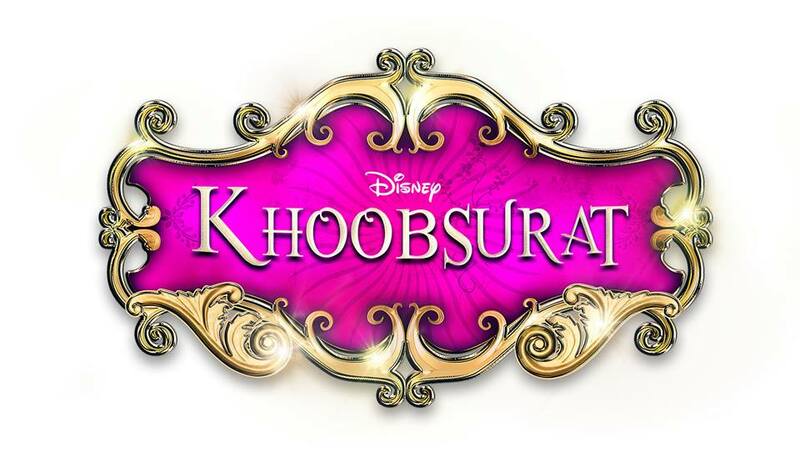 It has made audience to look forward for Khoobsurat movie with excitement and increasing the chances of positive opening day response from the public. 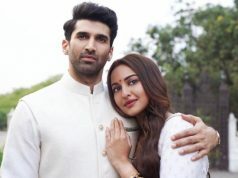 Shashanka Ghosh has always presented different topics and stories through his film and this time he is bringing a new version or says remake of the old movie Khoobsurat released in 1980 starring Ashok Kumar, Rekha and Rakesh Roshan in the lead roles. This time the story, concept and the romance has been differentiated to give aud8ence a new flavor to watch out for. With all the positive vibes coming towards the film by the audience, First Day Expected Collection of Khoobsurat movie is around 6.5-7.5 Crores. 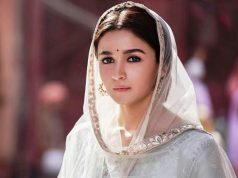 These figures are only estimates on the basis of the pre release attitude of public for the film and the reports received from reliable sources. Rest we have to wait for Friday finally to arrive on any comparison or decision.